Women love talking about clothes, it’s like a code between them that brings them closer. The creators of WatchaWearin realize this fact and have provided its users a great platform to share their outfits as well as explore the same of others. WatchaWearin allows you to upload the pics of your outfit, so that others can take a look at it and discuss about it with you. Similarly, you get the opportunity to view at other users outfits and follow the ones that you find interesting. You can also sell items on this website and the whole process is fully secure and simple. 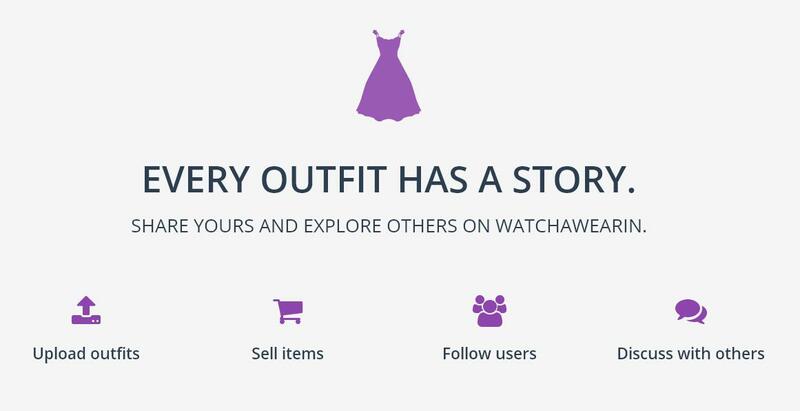 WatchaWearin is a social fashion network, where you can upload outfits and tag clothes you wear and you can also buy/sell/swap clothes with other users, follow and message them. The first thing that will impresses you on visiting WatchaWearin is its simple and easy to follow interface. The outfits page shows pictures in a format similar to Pinterest and thus it takes only a glance to understand where to click for more details. Additionally, you can sort the outfits on this page in four categories: type, occasion, brand and style. Therefore, you can quickly sort through thousands of pictures to find ones that suits your interest. The trade’ page of WatchaWearin lets you sort the available products in eight categories: type of product, brand, base color, other colors, condition, season, size and country. 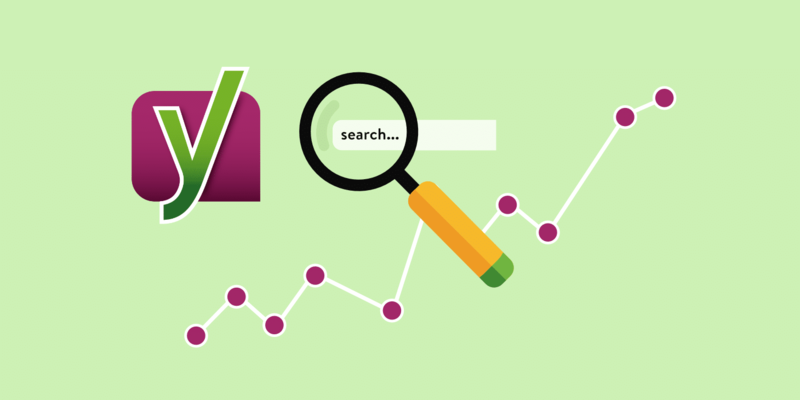 The like score’ of a product lets you know its popularity among other buyers, which is really helpful in making the right purchase. WatchaWearin also has a highly active blog, which you should visit regularly if you are interested in valuable fashion and beauty tips. This website is truly a great place for women who like to stay with the latest fashion trends.